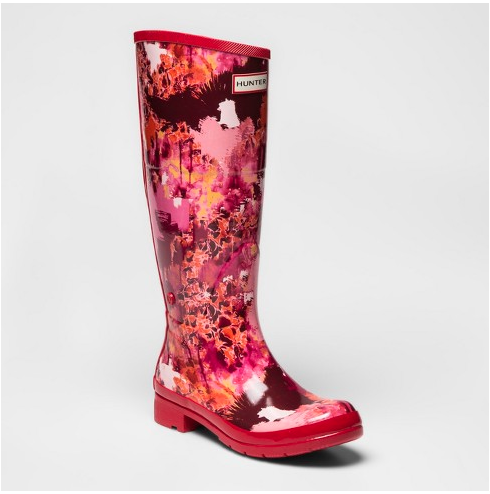 The latest designer collab with Target is rainy-day chic! 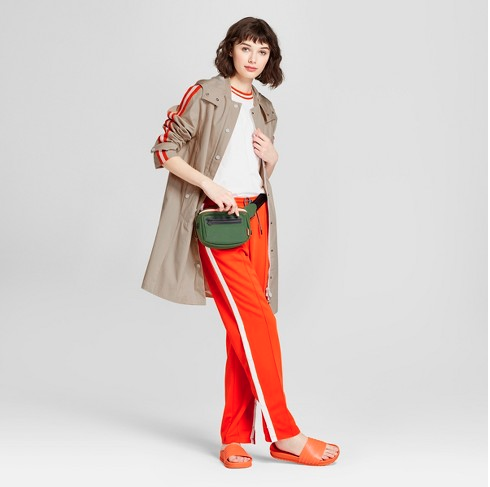 Target has been known for its chic designer collabs popping up in stores, from Lilly Pulitzer, Victoria Beckham, and Magnolia’s Chip and Joanna Gaines, to name a few of the sold-out-within-hours collections. 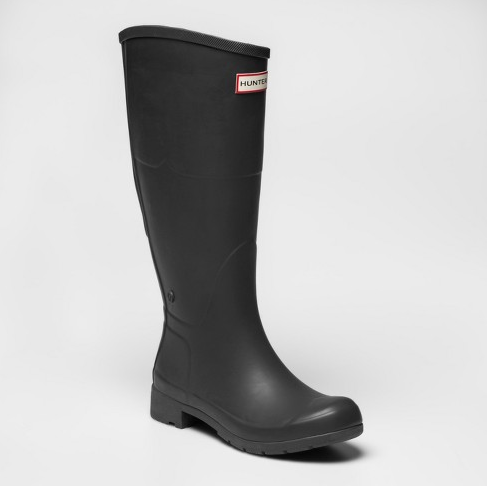 Next up, a fashion and accessories collection with famed British rain boots brand, Hunter. 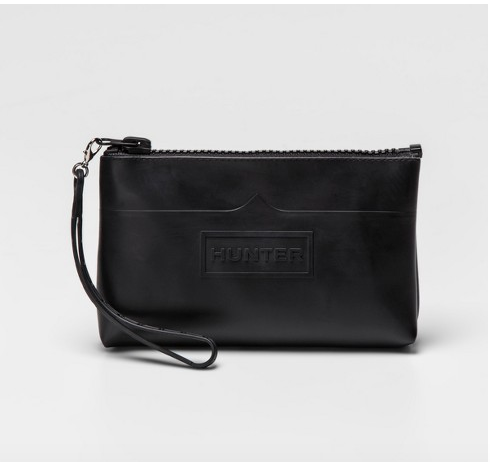 Arriving Saturday, April 14, Hunter x Target is “inspired by family, festival and forces of nature” for a limited-edition collection “built on a philosophy of everyday adventure and a forecast of fun,” the Target site reads. The collaboration includes boots, outerwear, clothing, shoes, accessories and outdoor gear for the whole family. I thought I’d share a few of my favorite fun, casual and cute Hunter x Target picks that will be sure to perk up any rainy day this spring. How could you do a Hunter collab without featuring their famous boots? That would be totally impossible! Boots for women, men and kiddos will all be available in different colors, patterns and height (knee and ankle length options). K, adding to my shopping cart now. I love this chic trench coat: perfect to keep your ensemble dry on rainy days without sacrificing style. 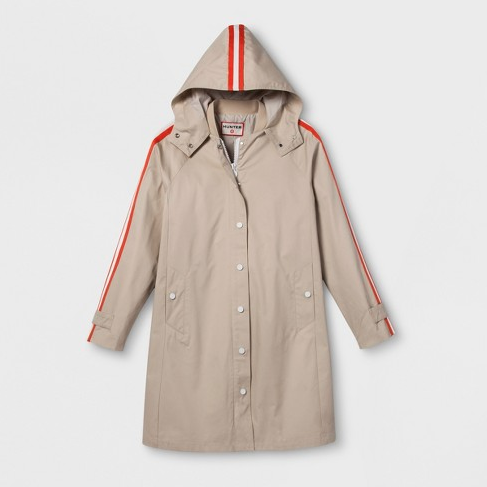 A fun red stripe adds style and color to this hooded rain jacket. Where do I swipe my credit cart already?? 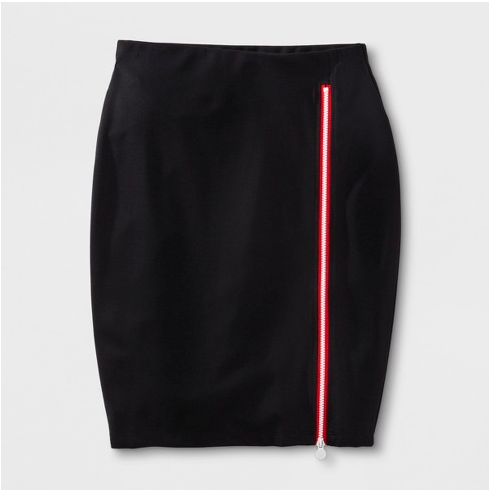 I’m absolutely OBSESSING over this pencil skirt. It looks perfect for work hours as well as for after-hours and weekend days. Must-have list, for sure. And it’s black, so it’ll go with everything. Win-win. Available in a variety of hues, this small clutch is absolutely adorable to carry all your necessities for those days when you can’t lug a big tote (see below) around. I’m personally fond of the black and red options. Even though I’m not the most outdoorsy person, I find this outdoor printed blanket (in both red and blue patterns) to be absolutely perfect for a summer picnic or curling up with a book under a tree in the park. Sign me up! 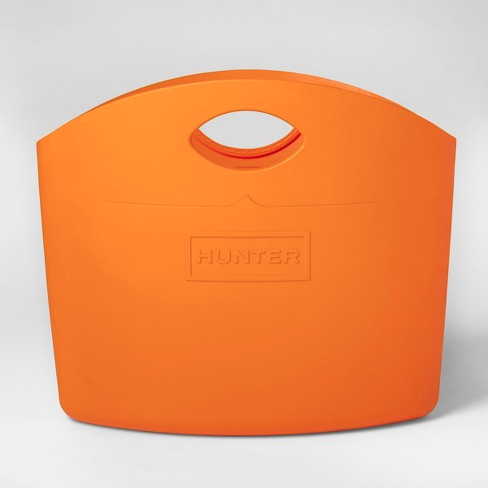 Walk around town carting all your belongings in this big bright tote that can hold it all. I think this would be absolutely perfect for my family’s vacation up in Idaho this summer, especially when we go up to the lake for a day! It’ll perfectly hold all of our beach belongings, while looking super cute. Or just using while running daily errands. Either works. 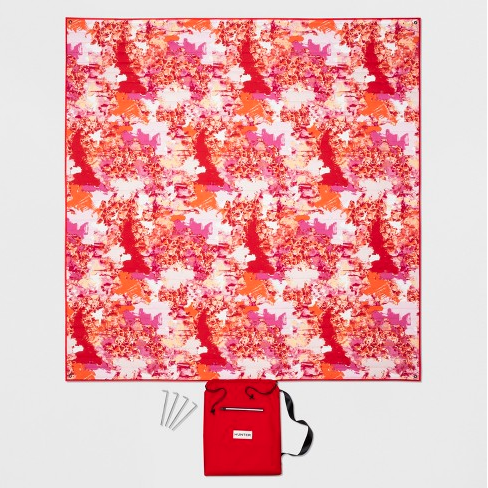 Stay dry with the large and bright umbrella to keep your look in tact when it’s pouring out. It’ll add some much needed cheer on those dreary, rain-filled days! 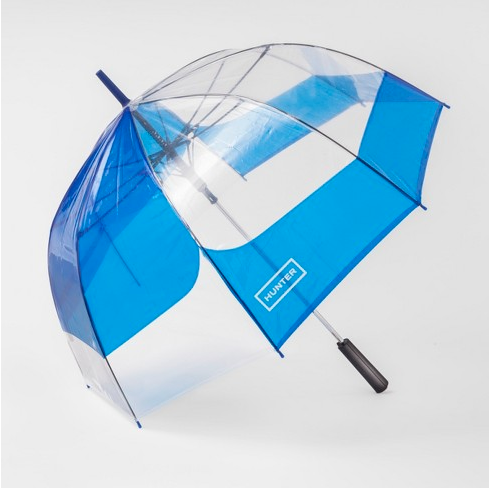 Cute and practical: just what I’m looking for in an umbrella! I am so excited for this! Thank you for sharing this list!